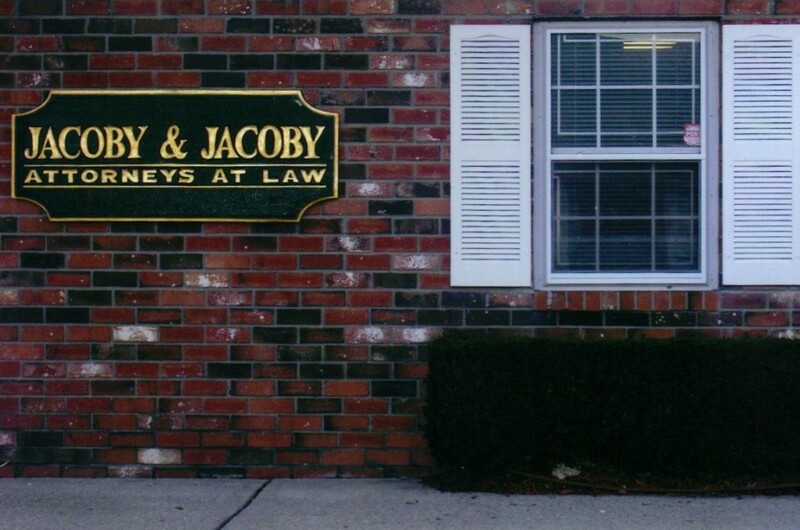 The attorneys at Jacoby & Jacoby have handled numerous Long Island matrimonial and family law cases involving divorce, child support and child custody cases involving spousal support, orders of protection, and prenuptial agreements. No matter what your individual situation is, our attorneys will help bring your case to a swift and satisfying conclusion. With four offices across Long Island, NY, a free consultation, evening & weekend hours and payment plans, the Law Offices of Jacoby & Jacoby strive to respond to all the needs of our clients. You can expect to be kept informed about your case throughout the entire process, get timely responses from our office and personalized service.